Galbani Whole Milk Low Moisture Mozzarella Cheese, 5 Pound -- 6 per case. Galbani Professionale Premium Whole Milk Low Moisture Mozzarella Rw, 5 Pound -- 8 per case. Sorrento Low Moisture Whole Milk Regular Shredded Mozzarella Cheese, 5 Pound -- 6 per case. Galbani Whole Milk Low Moisture Shredded Mozzarella Provolone Mild White Cheddar Blend Cheese, 5 Pound -- 6 per case. 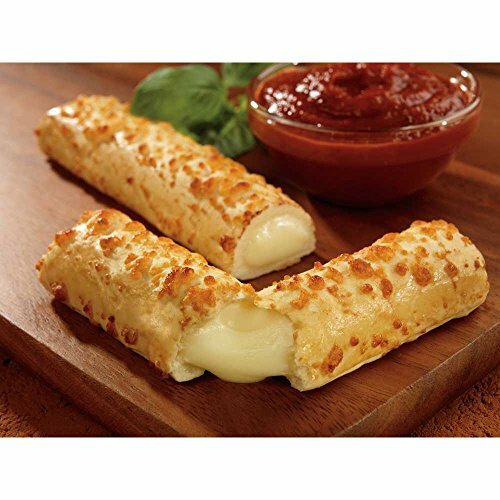 McCain Anchor Battered Tasty Mozzarella Cheese Stick - Appetizer, 2 Pound -- 6 per case. Land O Lakes Shredded Low Moisture Part Skim Mozzarella Cheese, 5 Pound -- 4 per case.